It's Fashion Week Again! 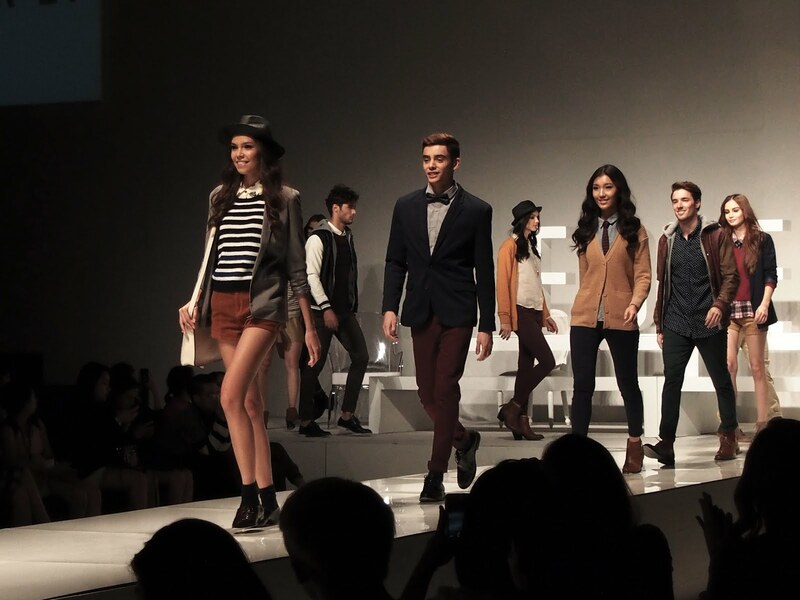 PhFW Spring/Summer 2015 to be exact. 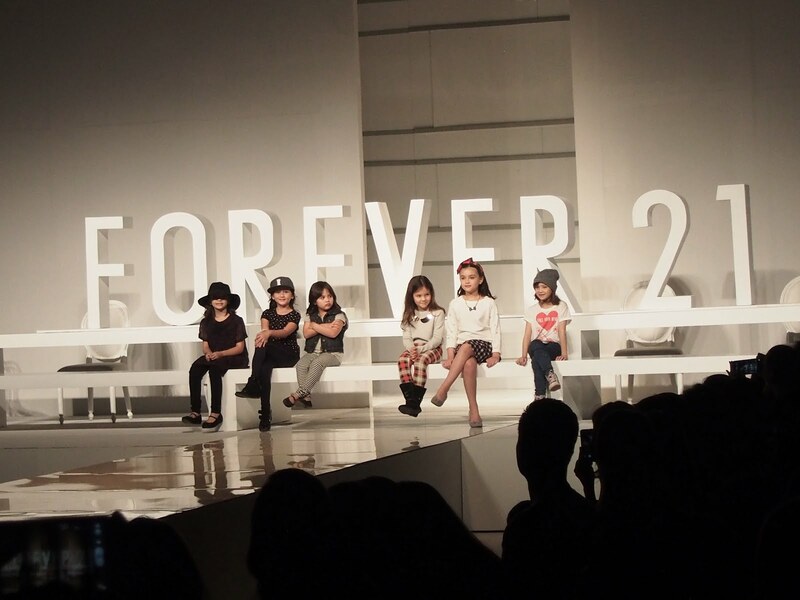 Forever 21 opens PhFW Day 1. They featured four looks that day; Brit Street, Modern Monochrome, New Boho & University Chic. I'm torn between all the looks but I am more inclined to the New Boho and University Chic. Anyway I liked all the looks. Since it'll be a loooong post. I'll only be sharing with you the looks that are of my style & preference. 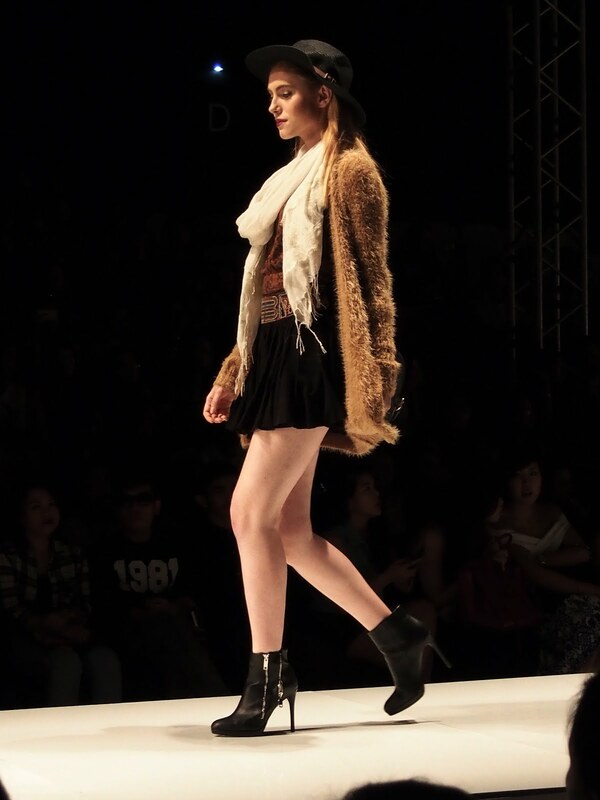 I want that furry cardigan from New Boho Collection! This Cardi also from New Boho Collection. I've been wearing monochromes lately. So yeah, probably I can take inspiration from the Modern Monochrome collection. There are also looks for the bros, I could take notes whenever I am going to dress up my LOML/boyfriend. I was watching with my boyfriend during the PhFW shows too. And... the most adorable part of the show! Are these cute kiddos!! 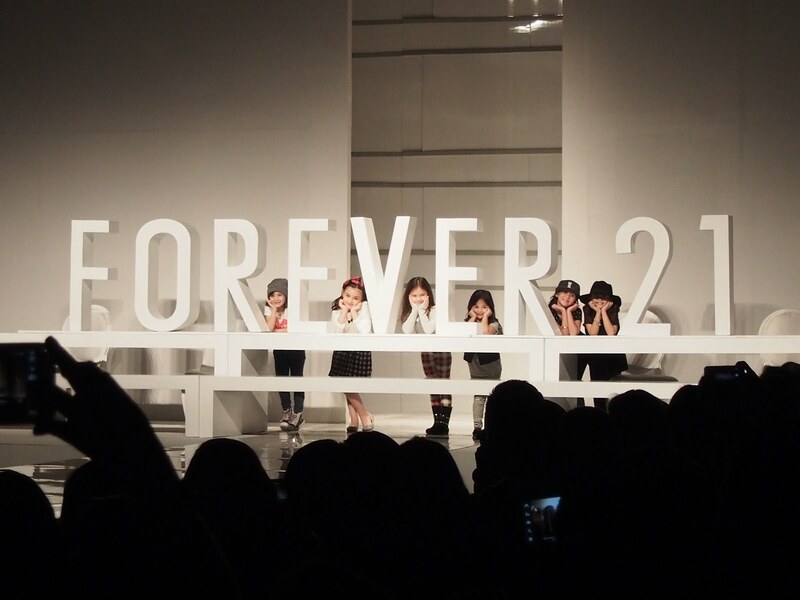 That's a wrap for the Forever 21 PhFW show.